Gamcheon is a small village in Korea’s southern port city of Busan. The Gamcheon Cultural Village is well known for its brightly colored and artsy painted houses that give the area its distinctive look. 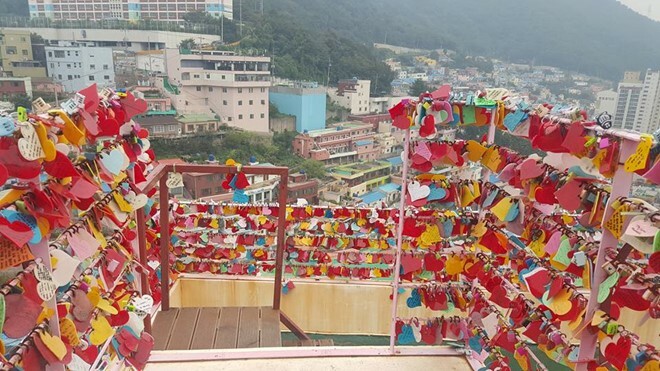 Located in atop a hill in Busan, Gamcheon Culture Village has a nickname one too many, sometimes called “Korea’s Santorini on the South Sea” or “Lego Village”. 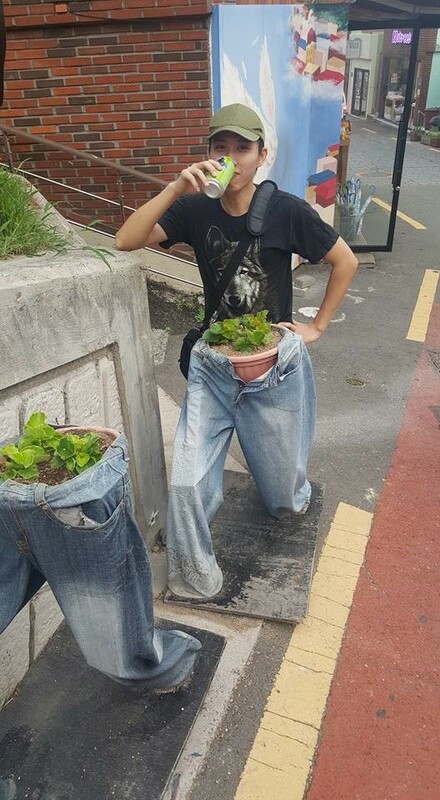 Moreover, the unique hillside city of Gamcheon attracts not only Koreans but also travelers from around the world. 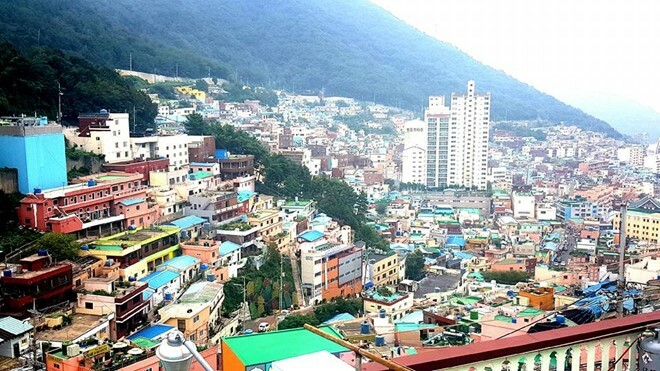 Unlike most others villages, Gamcheon Culture villages’ houses stacked one on top of the other up the hill shaped as the terraced land with a riot of colors. 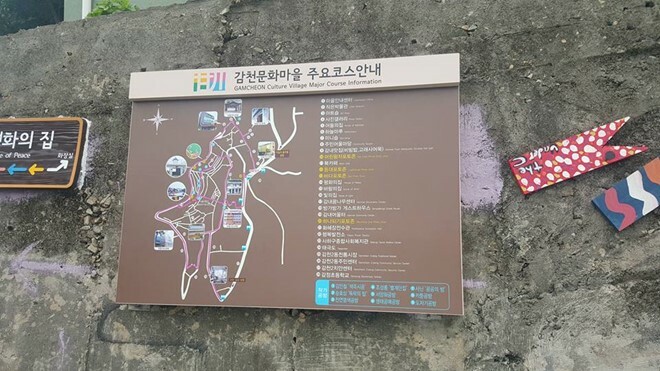 At the entrance to the Village of Gamcheon, tourists will be impressed by a creative information board. 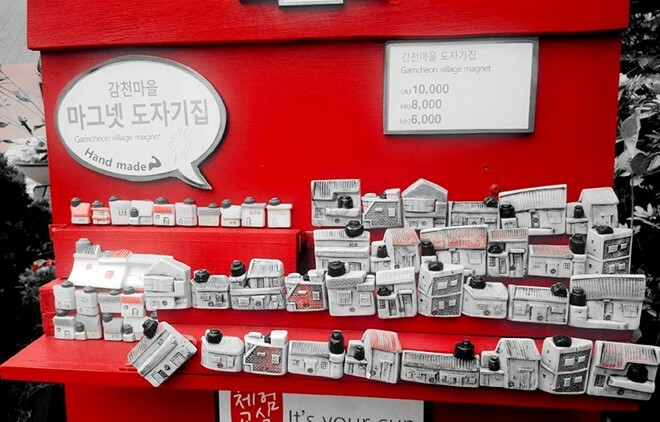 To visit the village by themselves, travelers should buy an English map for about 2,000 won near the information center before starting the journey. 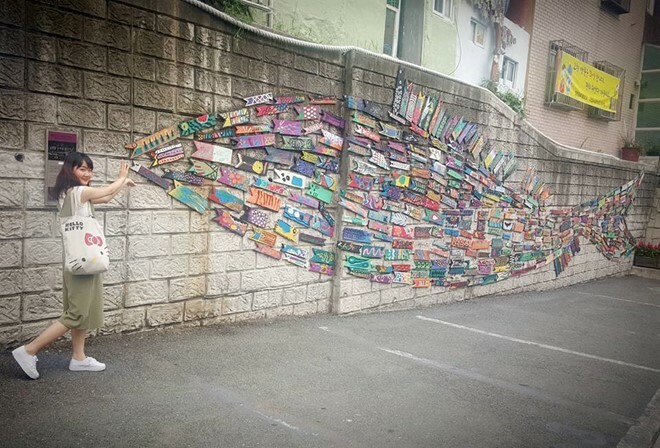 These days, visitors can see trick arts, unique and garish painting in many places in Gamcheon village such as streets, roofs, and walls. 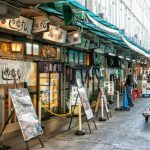 When wandering through the narrow alleys and streets, tourist easily fascinated by the culturally rich and diversified cultural space. 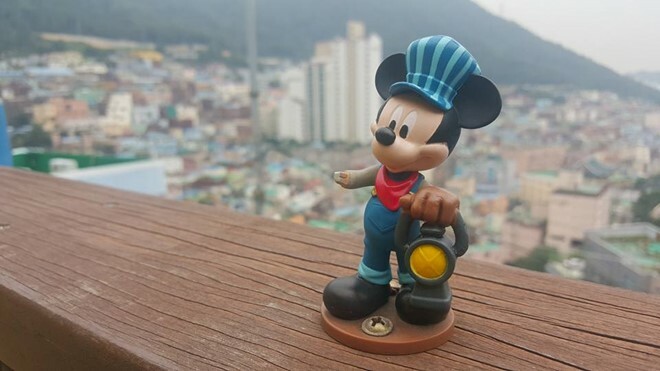 Visiting the village surrounded by houses in lovely pastel hues and featured large of statues of animations, tourists may have the best way to enjoy the fairytale world. 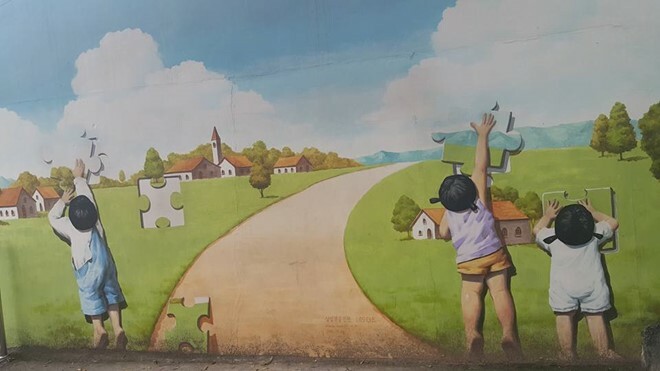 Gamcheon village is famous for its bright and unique murals and sculptures that designed in most of the buildings throughout the Village. 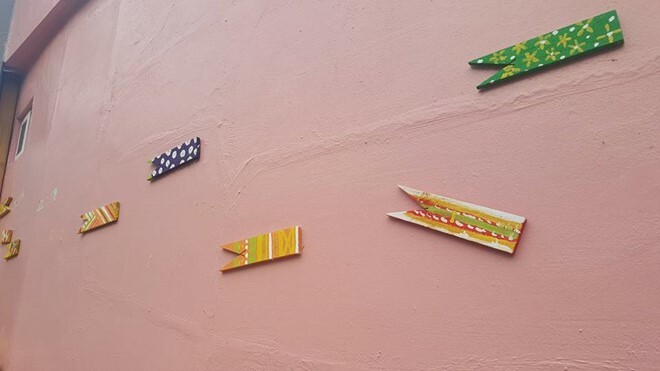 Murals of local people decorate the larger walls and smaller paintings trail down the alleyways inviting visitors to explore. 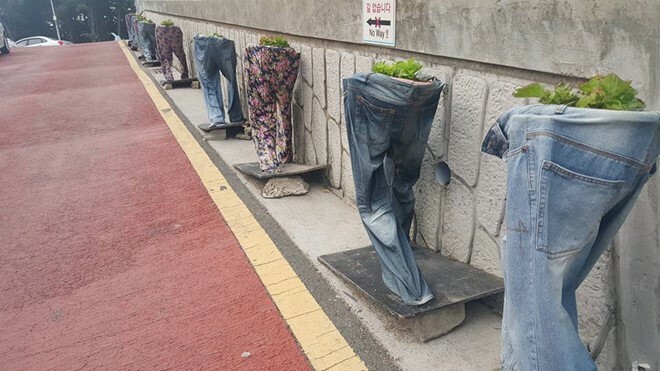 These funny and eye-catching images create the own distinction of Gamcheon village. 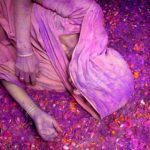 A huge number of artists and art students were hired to paint murals around the village. 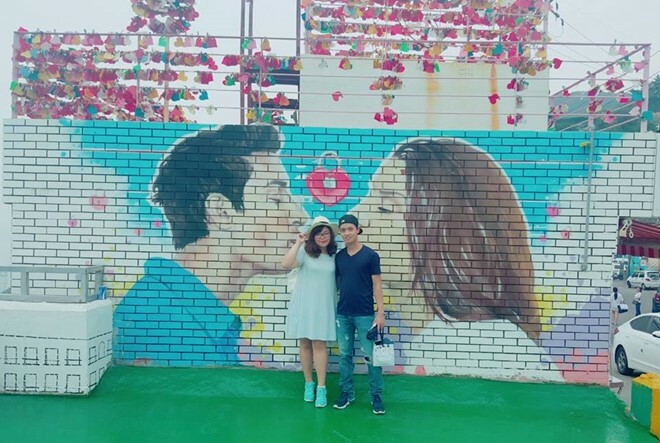 The artists painted all the walls and the roofs with more than ten colors, which make a magical transformation for the Gamcheon village, more adorable and charming. 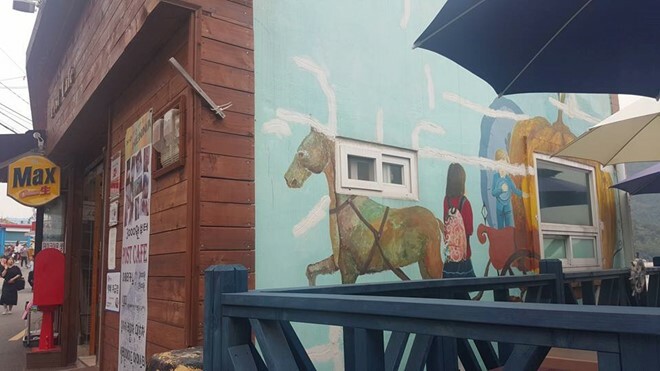 In Gamcheon village, each art works were decorated on several local homes, told its stories thanks to the talented hands of the artists. 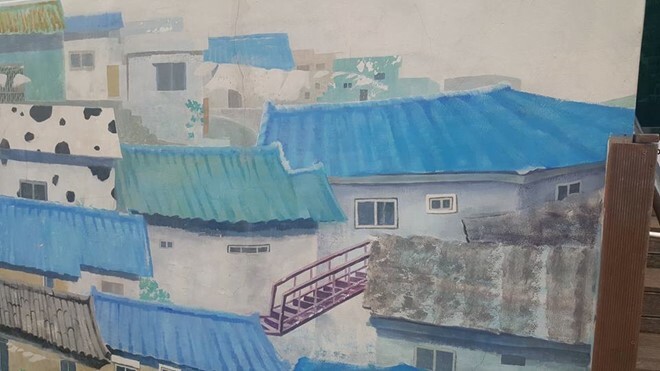 Inspired by Gamcheon Cultural Village and Korean culture, the Tam Thanh Mural Village is the first mural village of Vietnam – Korea Art Community Project. 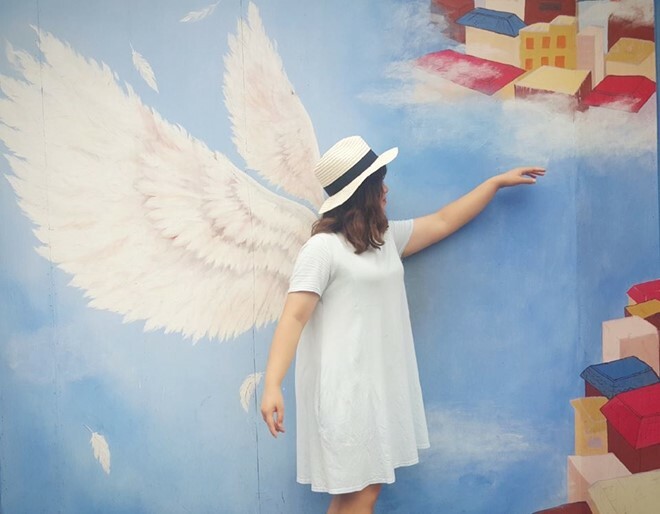 Tourists can trek through the various levels of buildings for hours and on each tier they will find different forms of art, a various of colors, and other lovely small features that make Gamcheon village so appealing for locals and foreigners alike. 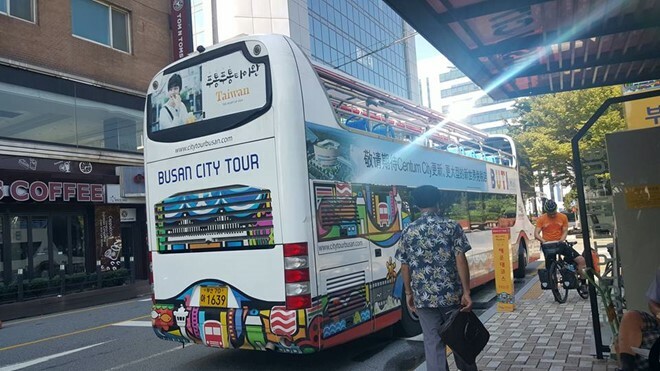 The bus that brings you into Gamcheon village painted lovely and cheerful colors.